Fast-fashion label Uniqlo is getting a bit of a makeover, and come spring the Japanese brand will be channeling some serious French-lady style. 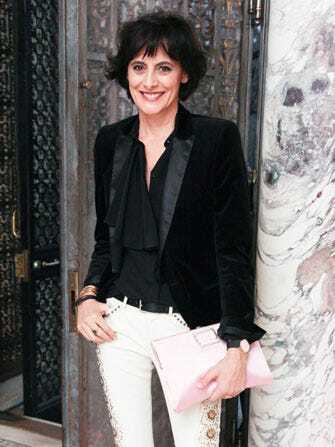 Teaming with model and designer, Inès de la Fressange, our go-to for basics will debut an exclusive collaboration. As WWD reports, the partnership happened when the company's design director Naoki Takizawa spotted de la Fressange wearing his collection. Like us, the style muse seems to appreciate the clean lines and great fits the label is know for.